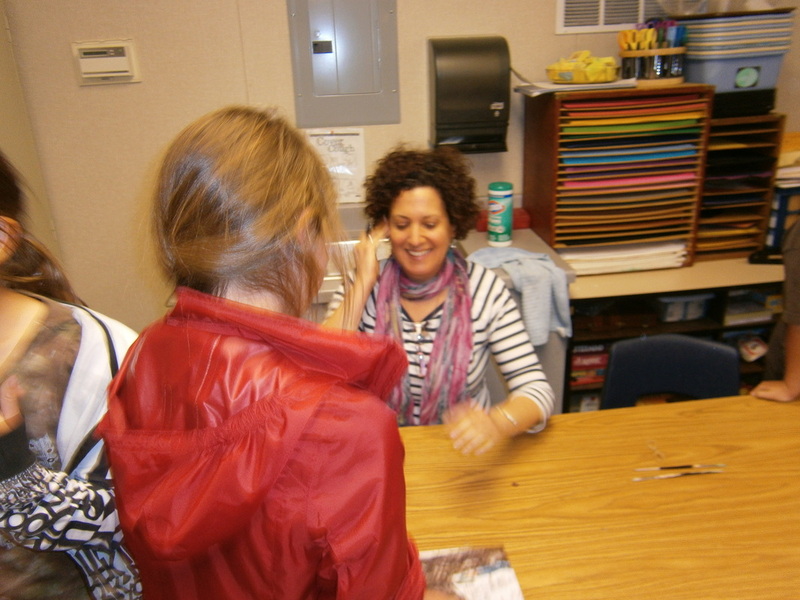 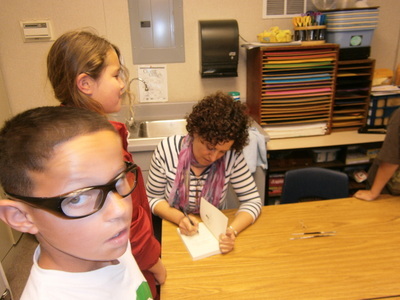 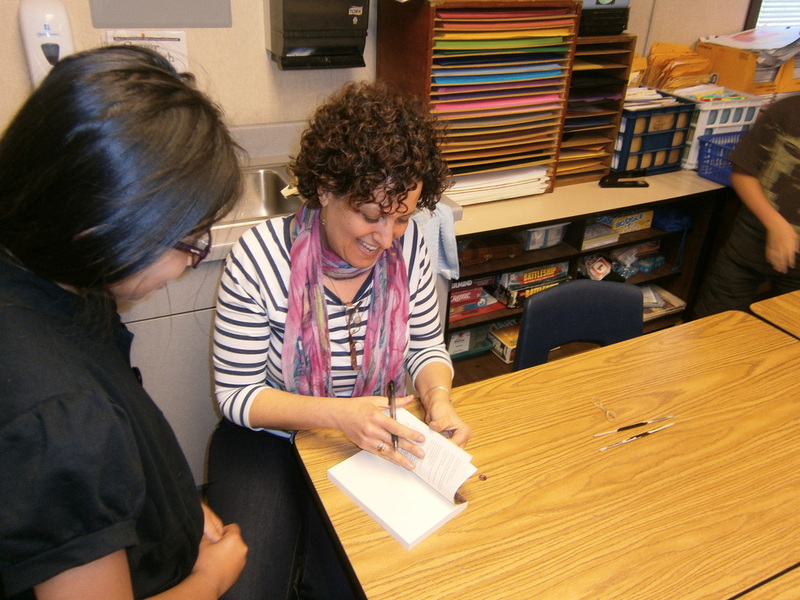 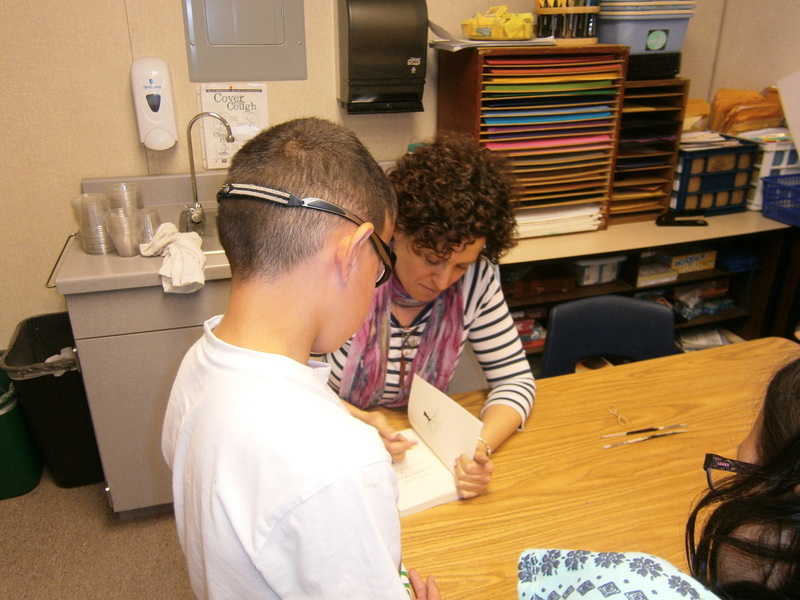 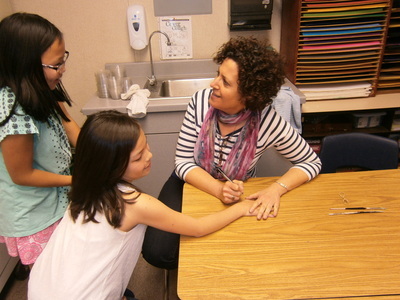 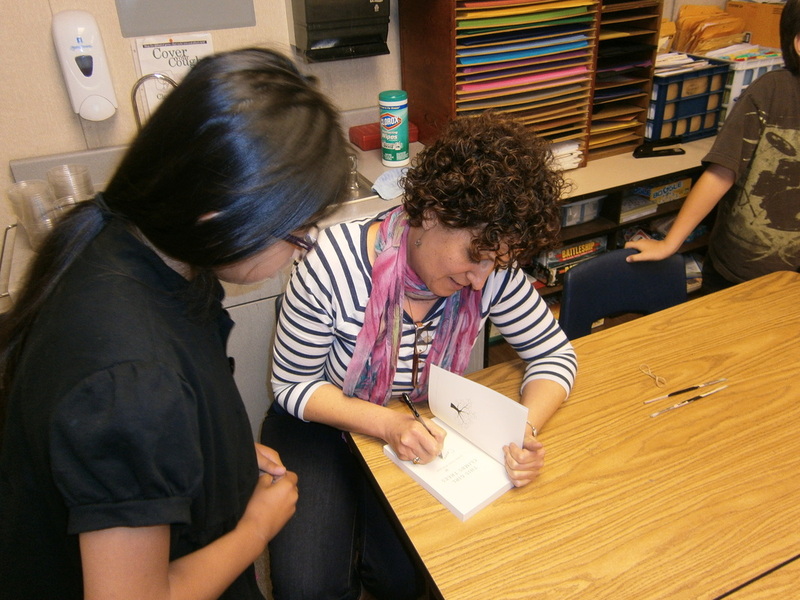 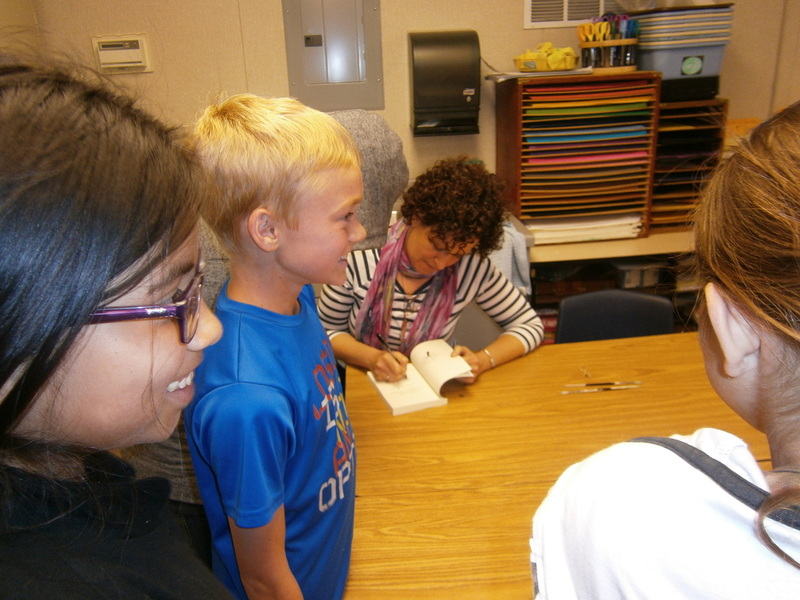 Visiting fifth graders, reading "This Girl Climbs Trees", and signing books and hands! 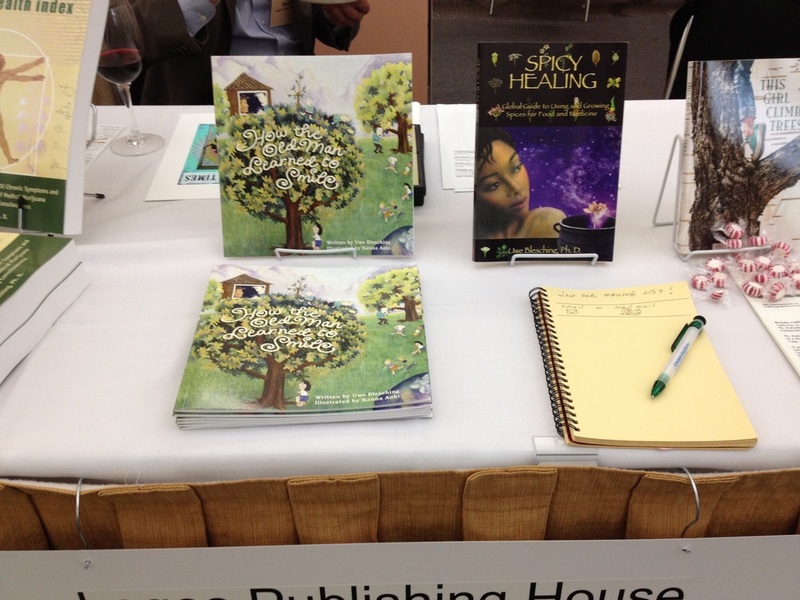 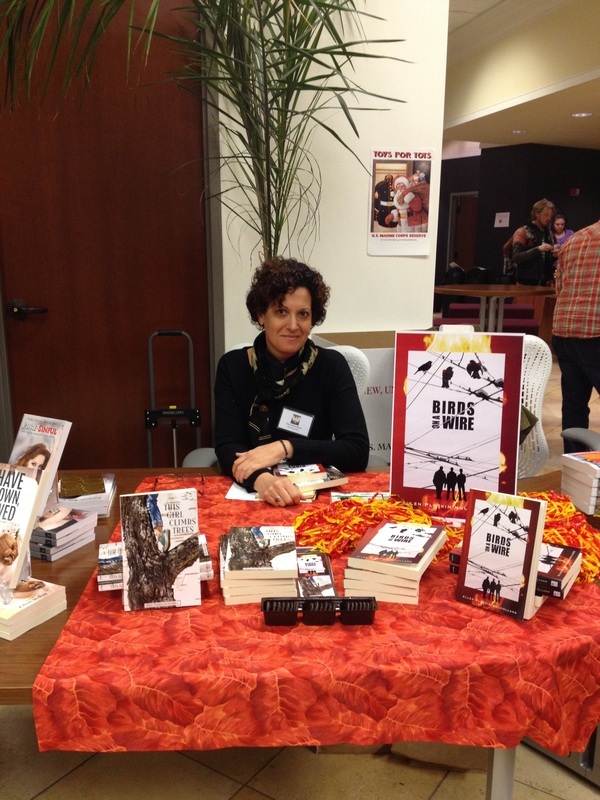 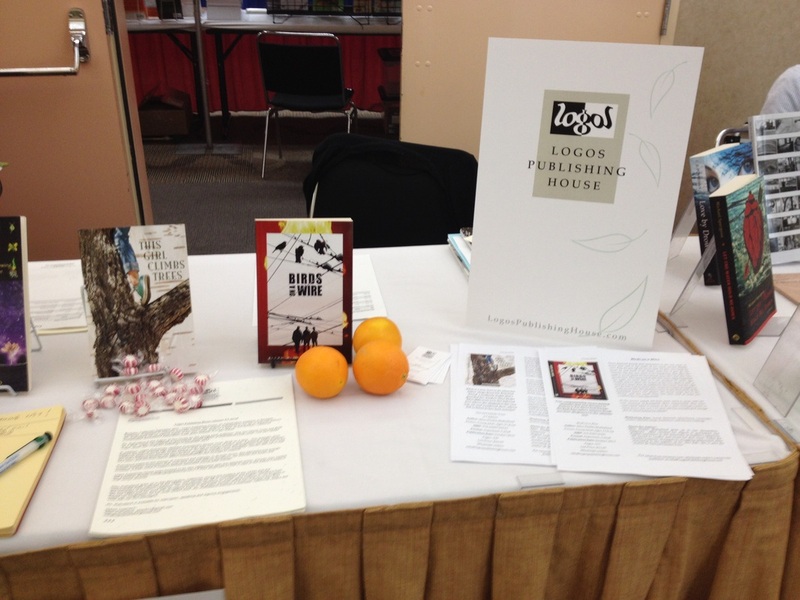 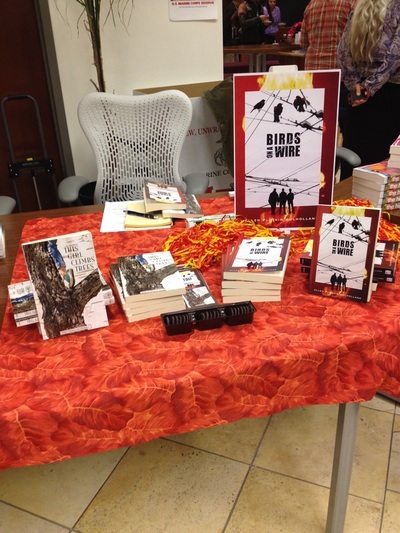 Meeting Independent Booksellers at the NCIBA trade show. 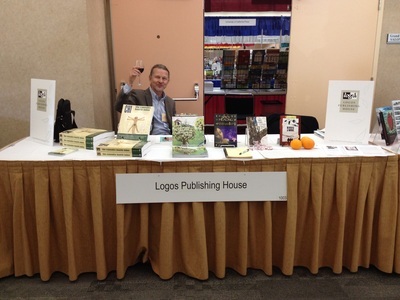 With my publisher. 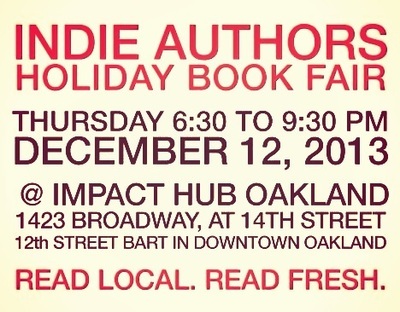 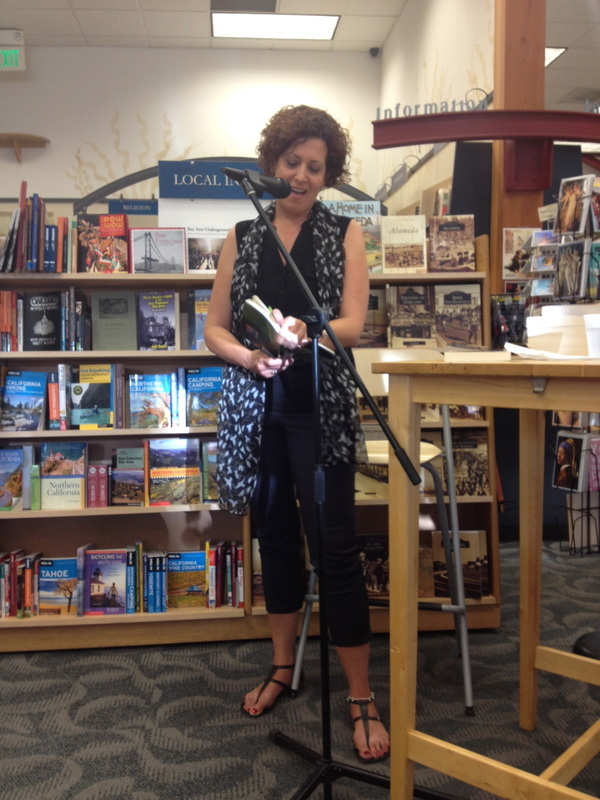 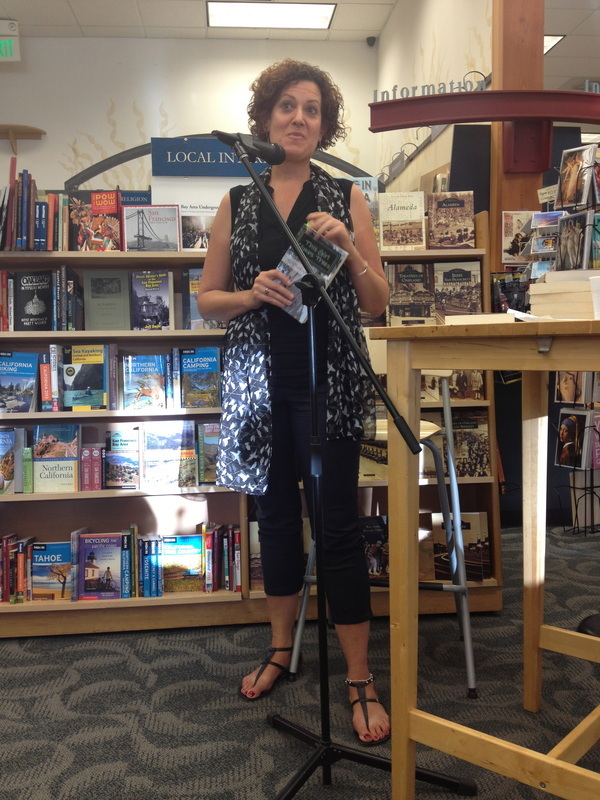 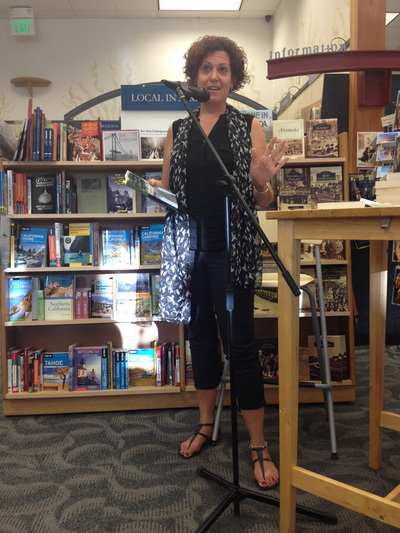 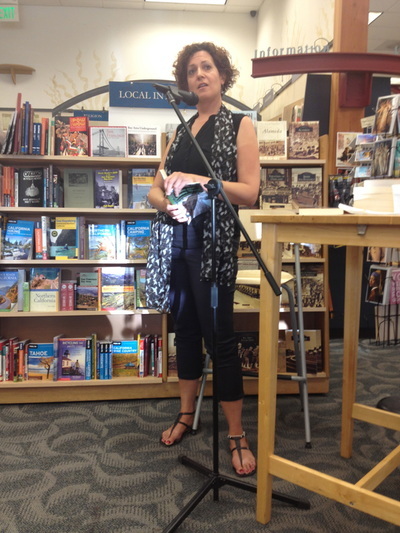 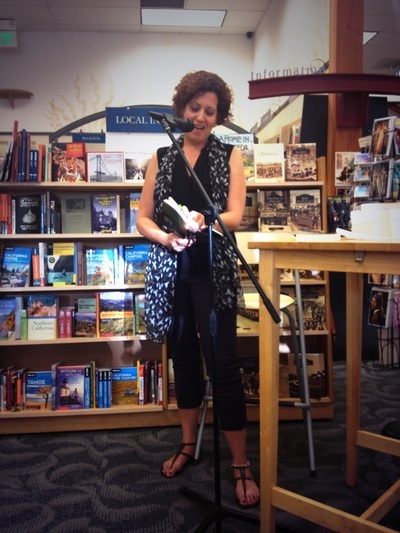 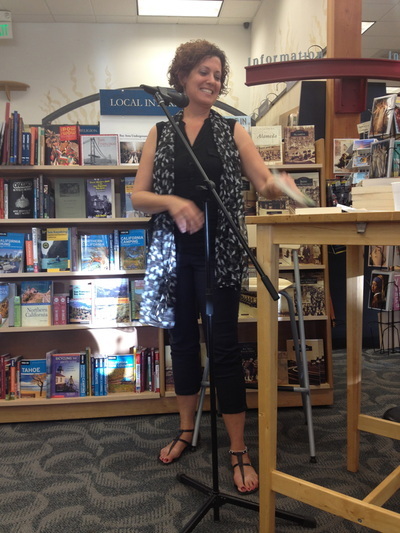 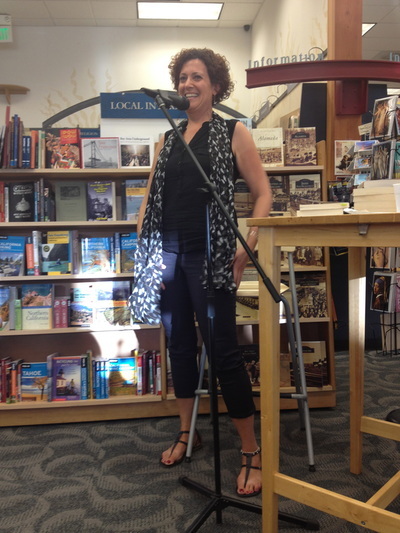 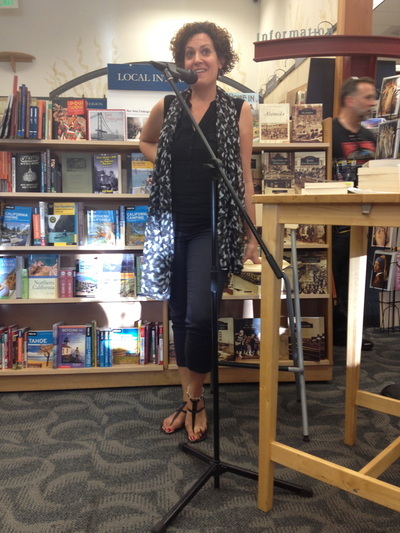 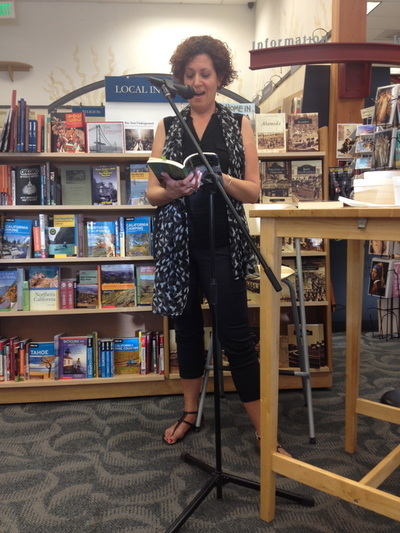 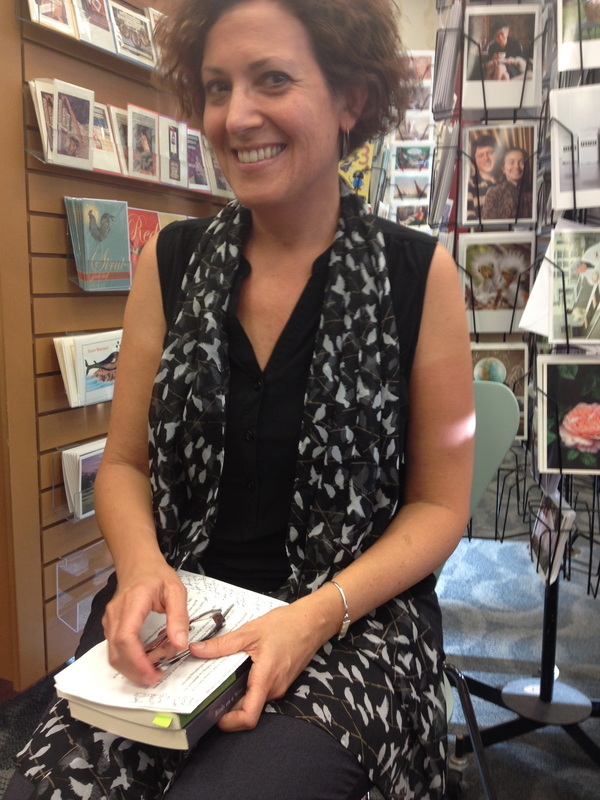 Reading "This Girl Climbs Trees" at Books Inc.
Indie Author Book Fair meet and greet!